[ #RealtimeUK ]ATLAS of CG shared a recorded video of its 3rd How to find your path in CG Industry with RealtimeUK Art Director Stu Bayley. 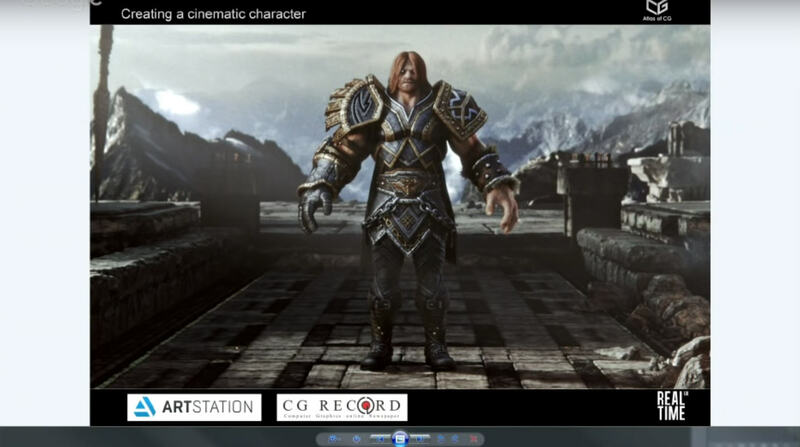 He discussed how to take an in game asset and make into a full cinematic character using SMITE’s Thor as an example and explained our new approach to matte painting used on World of Tanks: Rubicon X. Check out video to see their amazing tips, work experience and much more.